This goes out to everyone who haven’t received their invitation from Hogwarts yet. You will become a wizard in no time. Replicate the night sky with the use of slime. Go ahead and create a slime that, somewhat, depicts the night sky. Well, it’s not actually comparable, but it’ll almost be similar. First, you need to pour the glue into a bowl. After that, you need to add your coloring (watercolors work fine, but food coloring works as well) along with glitter and mix them thoroughly. Now, this is the time you can begin to add your starch, but don’t add it all just yet. Add the starch in small quantities at a time and stir thoroughly to properly mix each one, so that your starch can be fully blended. You’ll need to use your hands to knead the starch in, similar to making bread dough, after the first few additions. Don’t forget to do a “stretch test” after each quantity of starch is kneaded in. When you use too much starch, there is a possibility that the dough won’t be as stretchy as you desire it to be. 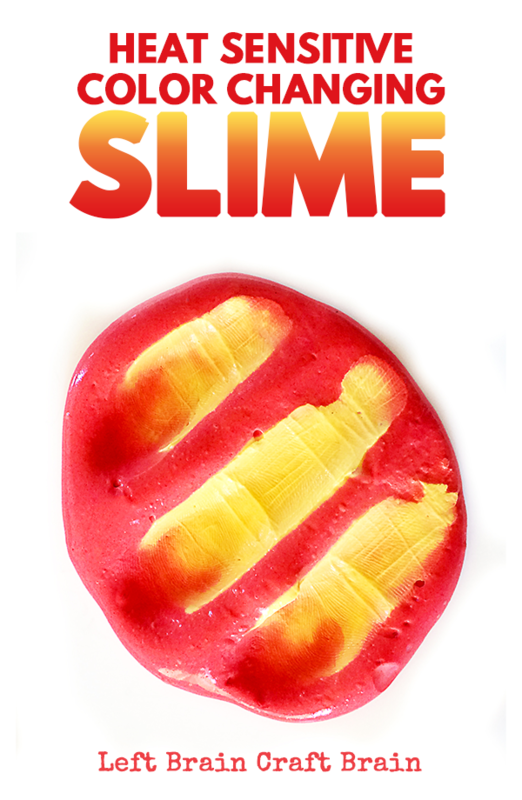 Just add a little at a time and only stop once your preferred consistency is present in your slime. Make your very own lava lamp in a bottle. This is what I call “groovy”. The tutorial for this one can be found in a video at the bottom of this article. Use a paint of moon dust. This paint will surely transform your artwork from being conventional to out of this world. 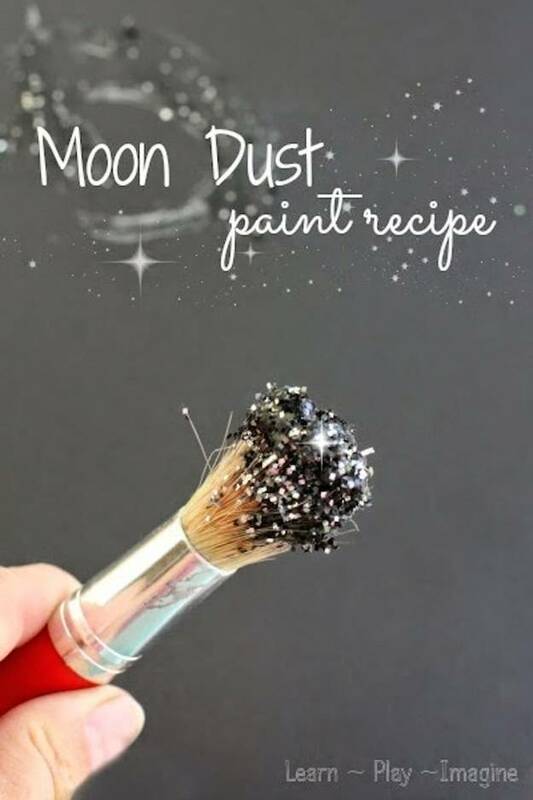 To create your own moon dust paint, you need to start off with a base of crushed black chalk. If you don’t have any, black powdered tempura can be easily used as a substitute. Prepare small containers of water mixed with glitter and use this to add to the crushed chalk. Exact measurements won’t be necessary, but simply add small amount of water. Just a little water is sufficient enough to make paint with crushed chalk. Add the water and glitter and thoroughly mix them together with the crushed chalk. You can use your paintbrushes to stir. Watch how a rainbow explodes. There is a big probability that all of the ingredients for this science experiment can easily be found in your kitchen. •A solid and easy-to-clean surface. 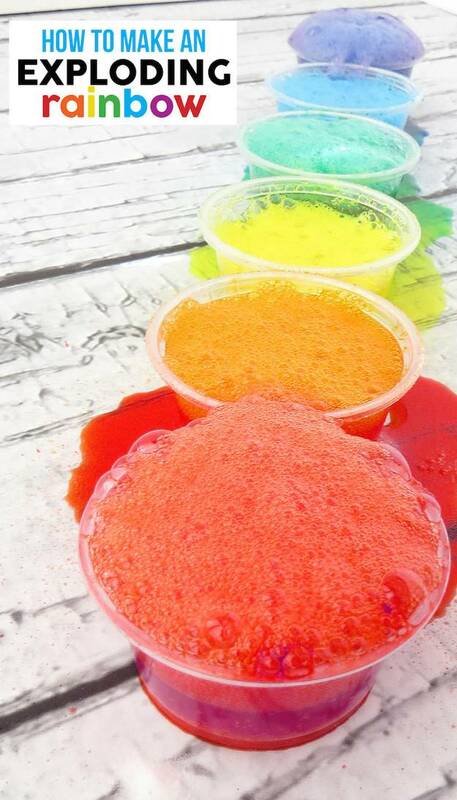 Mix the food colors, white vinegar, and baking soda inside the plastic containers and watch them go off, one by one. Prepare to have the power of Elsa from Frozen or Jack Frost from Rise of the Guardians. The tutorial for this amazing experiment can be found at the bottom. 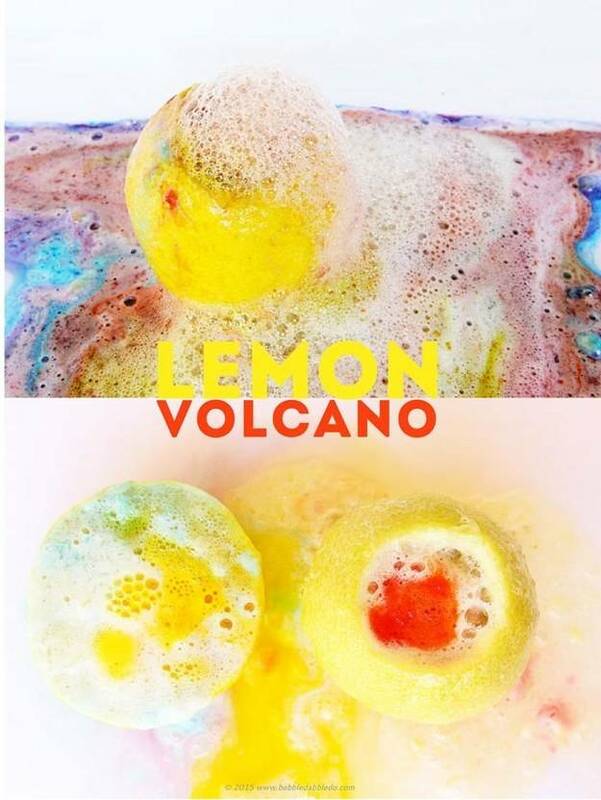 Educate yourself about chemical reactions with a lemon volcano. Aside from this experiment being awesome, it also smells great! • Recommend numer 2 lemons per volcano. • Liquid Watercolors/ Food Coloring. You can use an open faced lemon, a core lemon or both, for this experiment. 1. Slice the bottom of the lemon off to make it sit flat. If you’re making an open faced volcano, slice the lemon in half. If not, simply flip the lemon over and slice out the core. 2. You need to prepare extra lemon juice. So, just go ahead and slice a second lemon in half and juice it. 3. Put your cored lemon on a tray. Mush the center of the lemon and extract the juices out, but keep the juice in the lemon. 4. Put a few drops liquid watercolors (do not dilute) or food coloring in the lemon’s center. 5. Add a good squeeze of dish soap to the lemon. You don’t actually have to do this, but this makes the bubbles ooze as well as lather more and longer. 6. Add a spoonful of baking soda to the lemon. By now, you’ll probably see it fizz. Use your craft stick to stir the lemon and lemon juice. While stirring, it should begin to foam pretty good. 7. To prolong the reaction alternatively, add the reserved lemon juice and add more dish soap, coloring, and baking soda. Squeezing the lemon will release the juices as well as enhance the reaction. 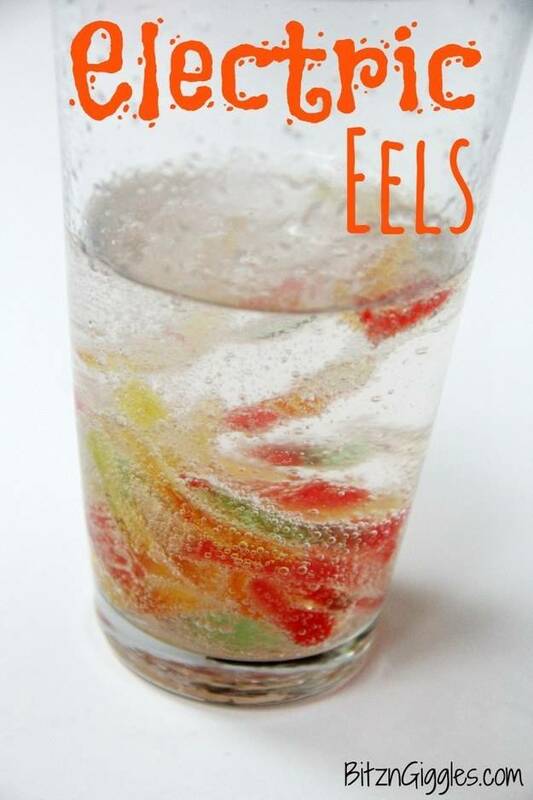 Turn gummy worms into “electric eels”. This is both bizarre and amazing! • Use a kitchen shear to cut each gummy worm lengthwise for at least four times. • Mix the water and the baking soda in a glass. • Mix and add the gummy worms to the baking soda mixture. • Leave the gummy worms to sit in the baking soda mixture for a good 10-15 minutes. • Transport the gummy worms using a fork to a small dish. • Pour the 1/2 cup of vinegar into the empty glass and commence in adding the gummy worms one at a time. 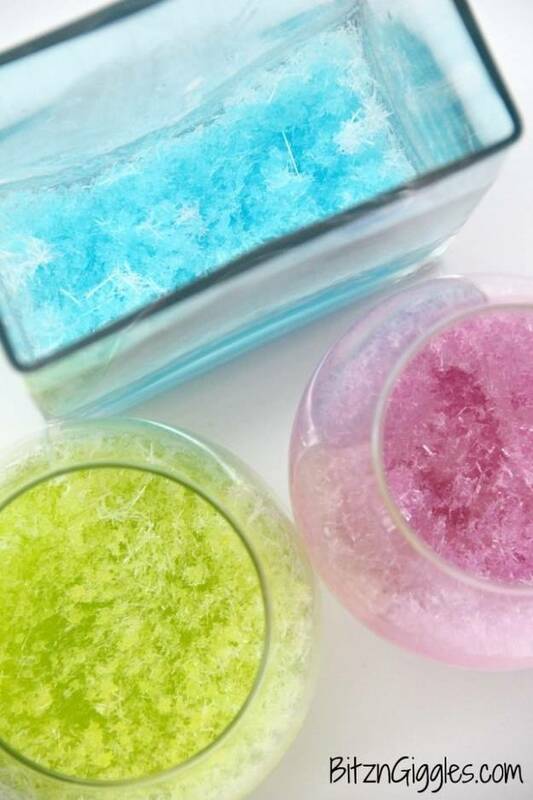 Make a magnificent crystallized rainbow. Prepare to be amazed by the magical power the Borax secretly possesses. • Clear plastic thin string. • Large container to fully submerge your rainbow. 1. Shape a rainbow using the large pipe cleaners. Hold the rainbow together by tying the bottom left and right sides loosely using your string. 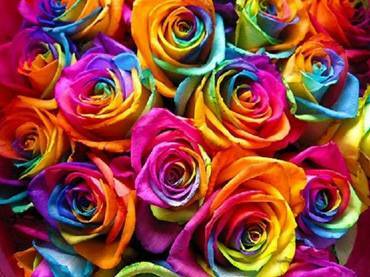 Don’t tie too tightly, so you could maintain the rainbow’s shape. Tie it just enough to keep them intact. 2. Fill a large container to the brim with Borax dissolved in water. 3. Suspend it utilizing a pencil or chopstick to tie your string through two ends of the rainbow. Let it soak undisturbed and uncovered overnight or at least 12 hours. Learn the classic trick of squeezing an egg into a bottle. Thought it was impossible huh? Check out the tutorial for this cool experiment at the bottom. 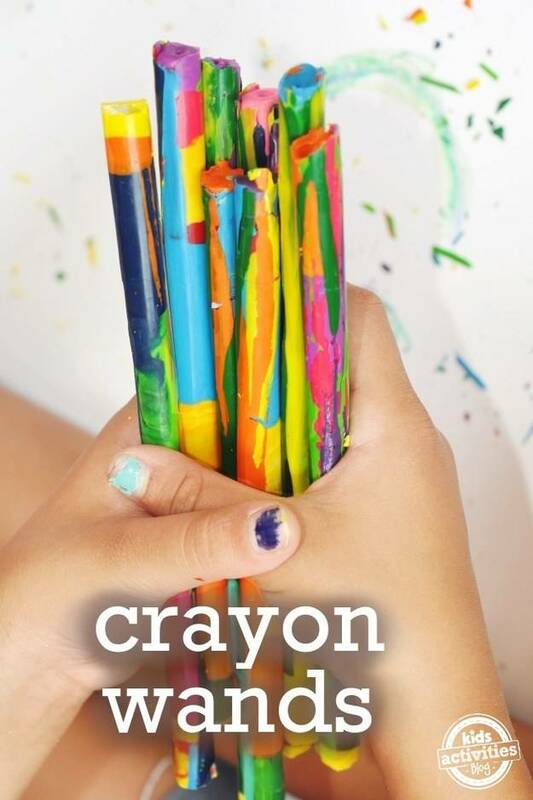 Gather all of the crayon bits and pieces available in your house and transform them into crayon wands. 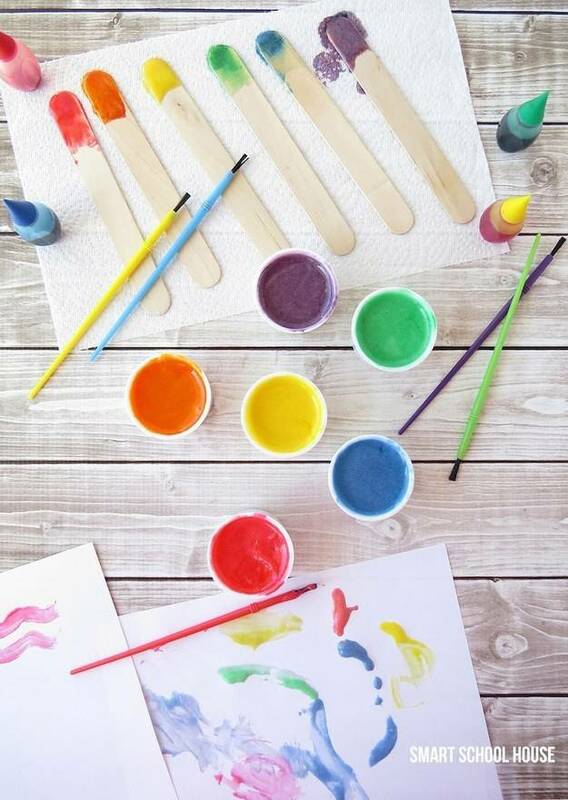 Transform your simple crayon stick into crayon wands! • Strip all of the wrapper off your crayons and break them into smaller pieces. If they’re already broken, this won’t be necessary, but just make sure they are in small pieces. • Fill your glass jars with the crayon pieces and place the jars on the candle warmer. It takes some time with this procedure, but it’s way safer for kids this way because it’s not super hot and you can let them enjoy the process with you simply assisting them. • Fill a TP tube with the straws, while waiting for the crayons to melt. • Wrap a bit of tin foil around them or tape the bottom of the straws then stand the straws upright in your disposal plate. • Cautiously pour the melted crayon into the upright straws. Drop a Mentos into different kinds of sodas and observe which one makes the biggest explosion. Play a guessing game with sodas and found out which one has the biggest explosion! The tutorial can be found at the bottom. Learn about heat-sensitivity with color changing slime. This Thermochromic wonder is utterly fascinating! 1. Pick a color scheme for the slime. 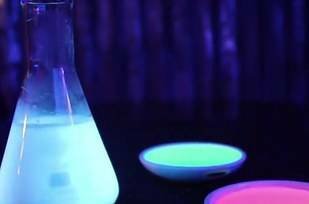 When the slime is cold, the color of the thermochromic pigment will be it’s color. For the hot color, choose an alternating color of food coloring. 2. Pour 1/4 cup of glue into a large bowl. Add a tablespoon of water and stir until they’re mixed. Add 5 drops of food coloring and mix thoroughly. Add 3 teaspoons of thermochromic pigment and mix until they’re distributed uniformly. 3. Add 1/8 cup of liquid starch then mix until thick and slimy. Knead the slime with your hands, then go back to the starch mixture for another mixing. This step is vital because it ensures there’s no unmixed glue hiding in the center of your slime ball. Add a little bit at a time, some additional starch, and knead until it’s no longer sticky. Most of the batches will use almost all of the starch. 4. Store the slime in a plastic or glass container covered with a lid for up to a month. You may notice that it might need a bit more starch after a few days since playing with it. So, just pour a teaspoon or so on the slime and just knead it again. 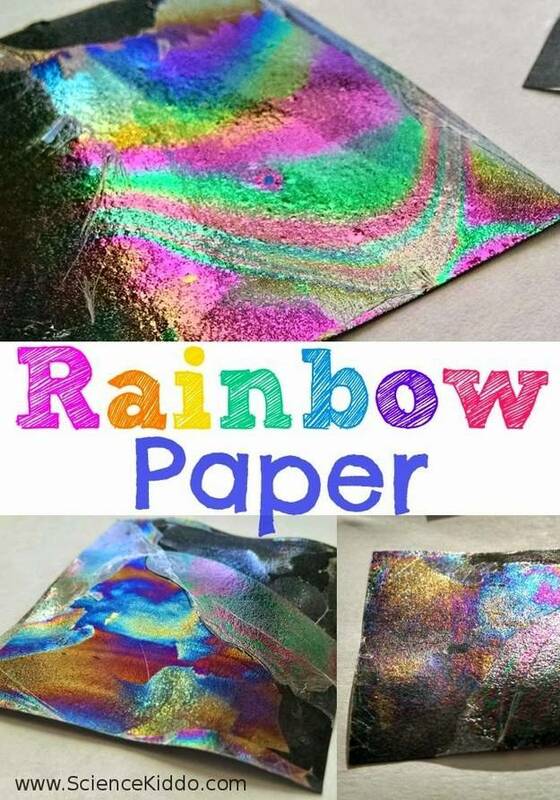 Discover how light refracts with this rainbow paper. • A bowl filled with water. • Small pieces of black paper. • Add 1-2 drops of clear nail polish to the bowl of water and observe as it disperses over the water’s surface. • Quickly dip the paper into the water and allow it to dry on a paper towel. 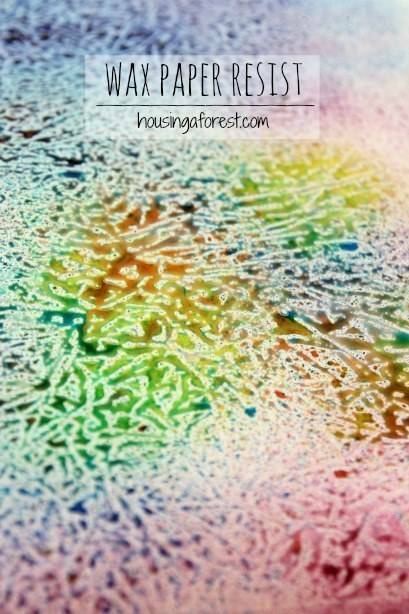 • As soon as it dries, tilt the the paper in multiple directions to observe the rainbow patterns show up. For best results, hold it next to a sunny window. IMPORTANT: The nail polish will quickly dry on the water’s surface and it will create a film that won’t affix to the paper. For this activity to succeed, you will need to be quick. Make sure to dip the paper within 10-15 seconds right after you drop the nail polish. If the nail polish produces a dry film on top, just scoop it off and try again faster. 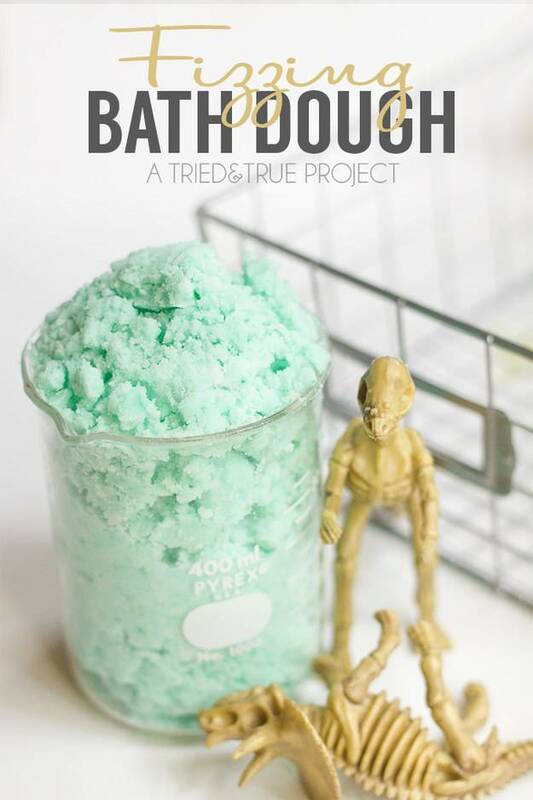 Use a fizzing bath dough for your next bath! An amazing and bubbly way to wash yourself. •1 tbsp JOHNSON’S® Baby Oil. 1. Mix the baking soda and baby oil in a bowl until the mixture has a dough-like texture. 2. Add the citric acid to the dough and merge thoroughly. 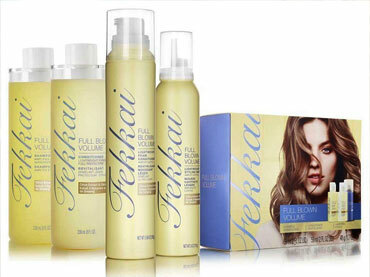 You may need to play around with the quantities depending on your area’s humidity and natural variations with materials. The moisture in your dough should be enough to make them stick together, but not so much that it latches on to your hands. To level the dryness or moistness of your dough, just add small amounts of either baking soda or oil. 3. 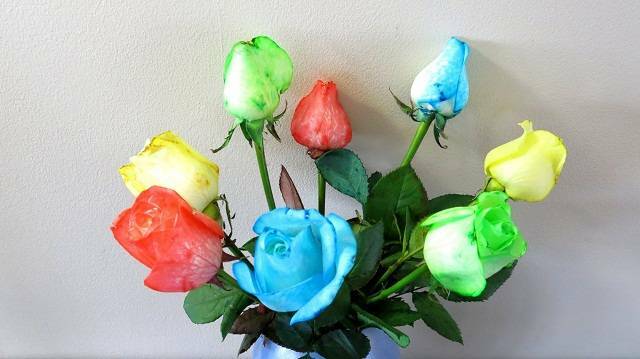 This isn’t really necessary, but you can add 1-2 drops of food coloring for fun. Make you very own whirlygig and be hypnotized by its beauty. This fascinating whirlygig will really catch anyone’s attention. • A scrap of heavy recycled cardboard. • Create, or print, two patterns or templates and just choose which of the patterns you’d prefer to use. • Glue one piece onto your recycled cardboard scrap, cut around it using scissors, and then glue the second onto the other end. Poke two small holes into the whirlygig using the kitchen skewer and thread the string through, then tie a knot to complete it. 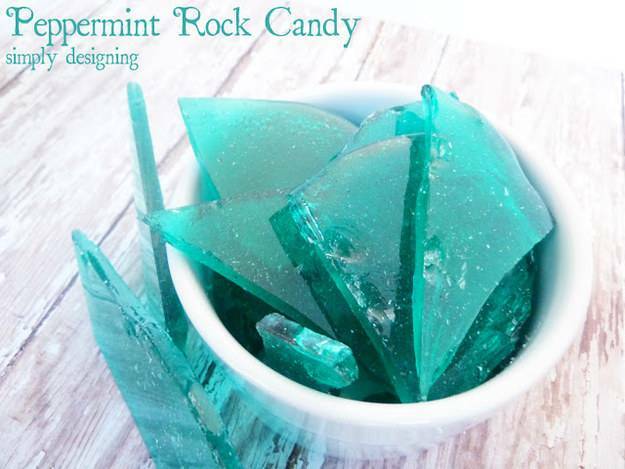 Create some candies which looks like glass, but are not really sharp. Do you want to become a glass man and create some glass? •1/2 cup light corn syrup. •4-5 drops neon blue food coloring. 1. Put the corn syrup, salt and sugar in a heavy duty pan with a thick bottom. 2. Using a low heat, slowly boil the mixture and stir often. 3. Allow it to boil until it reaches the hard crack stage or 300 degrees. 4. Remove from heat, then add food coloring and peppermint extract. Stir. 5. 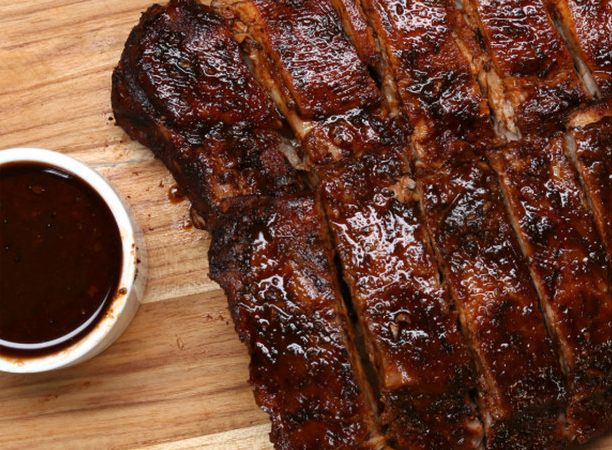 Pour it in a parchment lined pan. 6. Allow it to completely cool down. 7. Using your hands like a knife, crack the candy into smaller pieces. 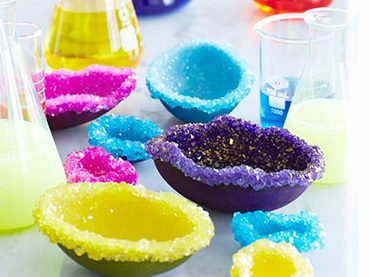 Make “glistening geodes” out of eggshells. 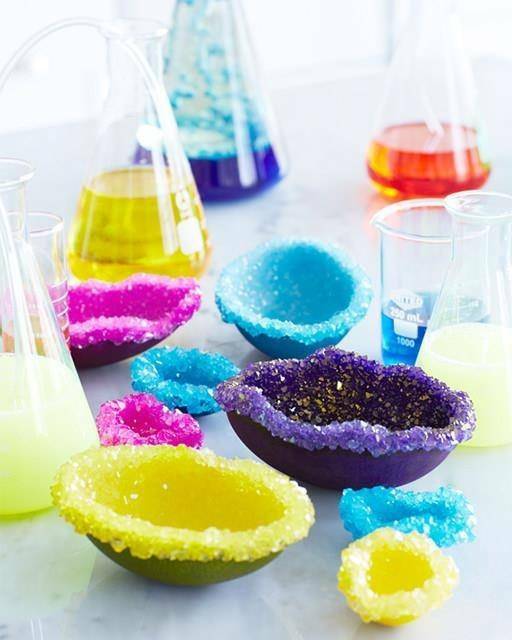 Transform your eggshells into “dazzling” crystals! • Alum powder (Potassium Aluminum Sulfate). • School or glitter glue. • Blown-out white jumbo eggshell. • Craft stick or plastic spoon. • Latex gloves (to protect hands from dye). • Container (preferably microwave safe glass or plastic – quart deli containers work well). • Microwave (or saucepan and stove). 1. Cut the eggshell in half with a small pair of scissors or crack the eggshell half, lengthwise. 2. With a small paintbrush, coat the inside surface of each half with a thin layer of glue and pepper it with a small quantity of Alum powder over the glue until sufficiently covered (like glistening). Set aside and let it dry overnight. 3. Add 2 c. of water to the container and heat to almost boiling in the microwave (or heat the water in a saucepan on the stove and add it to the container). 4. Utilize latex gloves for protection and add a packet of egg dye to the hot water. Stir thoroughly with a craft stick or plastic spoon until completely dissolved. 5. Slowly stir ¾ c. of Alum into the hot dye solution, ensure that all of it dissolves. To dissolve any remaining grains of Alum, place the solution in the microwave for a few minutes. NOTE: All of the Alum must dissolve because any remaining crystals will compete with the crystals growing in your geode. 6. Allow the solution to cool for about 30 minutes and then submerge one of the eggshell halves into the growing solution, so it rests on the bottom of the container with the inside of the shell facing up. Loosely cover the container with the lid (to keep dust out) and place it in a safe place, to sit undisturbed overnight. After 12 to 15 hours, you will already have a perfect geode. 7. Once grown, carefully remove the geode from the solution – wet crystals are fragile. Be sure to wear latex gloves again for protection. 8. Place the geode on a drying rack or newspaper and allow it to dry completely before handling. 9. To grow a second geode in the other eggshell half, re-dissolve the crystals remaining at the bottom of the growing solution in the microwave and follow the instructions starting at step 6. 10. To grow crystals on large egg shells, use a larger container and prepare enough dye/alum solution (with the same ratio above) to adequately cover the egg shell. Make a watermelon explode, literally. Check out the video at the bottom for this one. It will show you how they made the watermelon explode. Make a bubble bounce at the palm of your hands. Check the video at the bottom of this article to see how it’s done. Use your refrigerator to make magical crystals. Isn’t this amazing or what? 1. Start out by pouring the Epsom Salts in the mixing bowl, then add the hot water (make sure it’s steaming hot right out of the tap) and a drop or two of food coloring (optional) to the bowl. Now stir the mixture with your fork. Keep stirring for 1-2 minutes. Continue to stir until most of the salt granules have dissolved. 2. Pour the salt and water mixture into your glass container and place the container in the freezer for about 10-15 minutes. The water mixture isn’t hot enough to cause the glass to break when you place it in the freezer so there’s no need to worry. 3. Then, move the container to the fridge (top shelf preferred) and let it sit overnight. Make your words “crystal” clear. 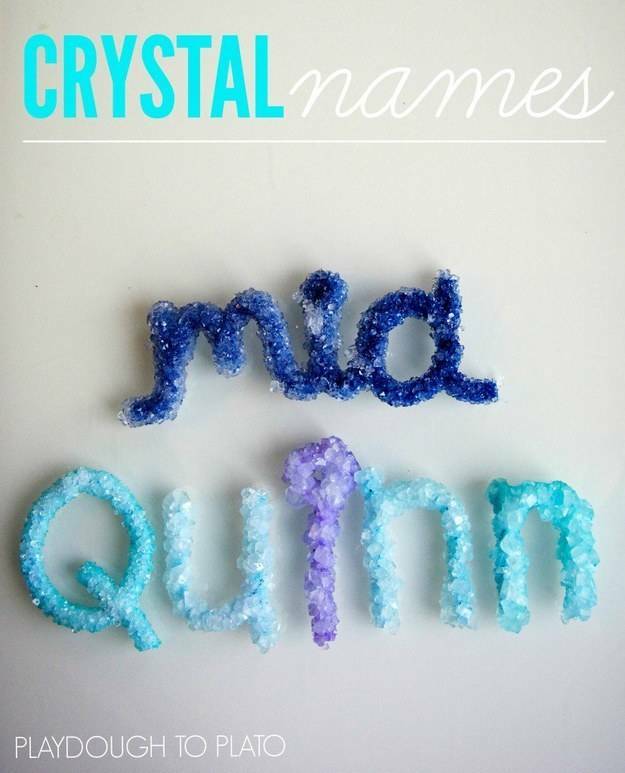 Use these glistening crystal letters and spell names using them. It’ll definitely enchant anyone who sees it. 1. Heating a large pot of water. Make sure the water is as hot as possible to help dissolve the borax quickly. Set out 5 quart sized plastic containers and measure out 3 tablespoons of borax per cup of hot water (at least 9 tablespoons per container). 2. Once all the borax is measured, pour 3 cups of the hot water into each of the 5 containers. With a long wooden spoon (or craft stick, or any long object for stirring) mix each container until the borax is dissolved. Next, add several drops of food coloring to every container and carefully lower each letter into your chosen color. 3. Store the containers on a shelf where, it’ll be undisturbed, and let them sit overnight. It’s edible, so anyone who gets some on their fingers can just lick it off! 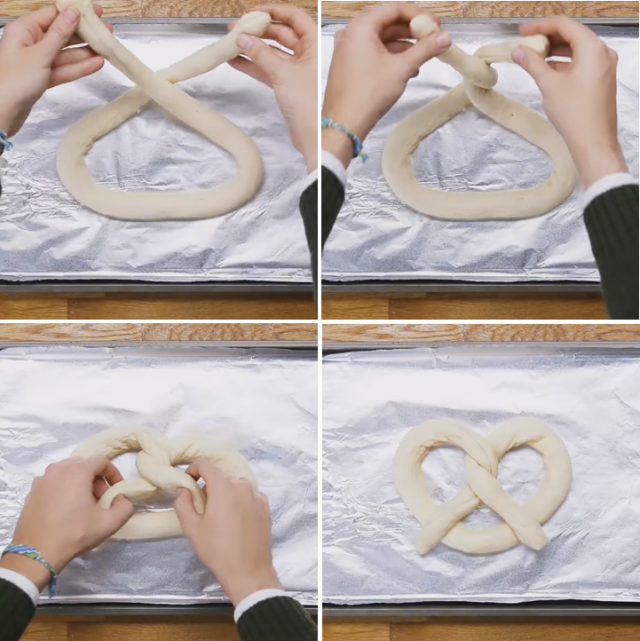 Get the tutorial on how this is done at Smart School House. Fashion a sun catcher using a slime! 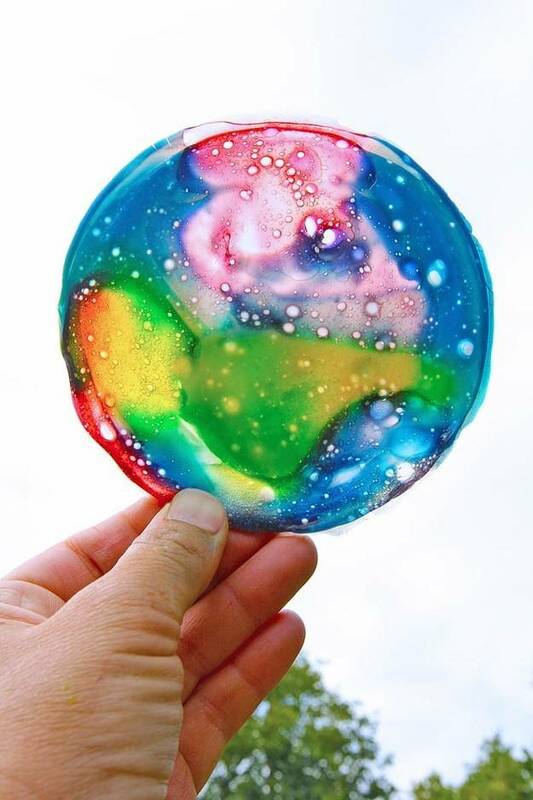 Have fun with this cool sun catcher slime. • Containers for the slime. • Place each color of slime in separate containers on your work surface. 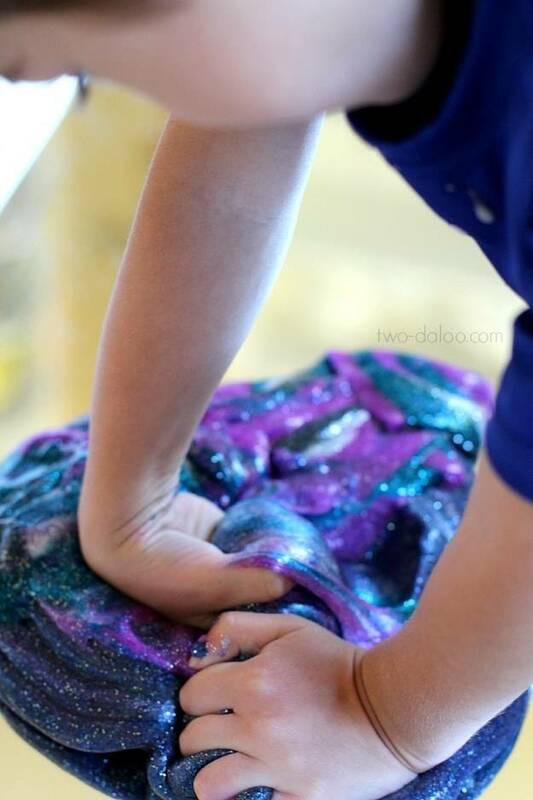 • Break off chunks of slime and place in the plastic lids. If your slime is gooey, drip and drop it over the lids. • Place enough chunks, so that the lids look full. There may be gaps, so the slime will naturally flow and fill in all gaps as it settles. 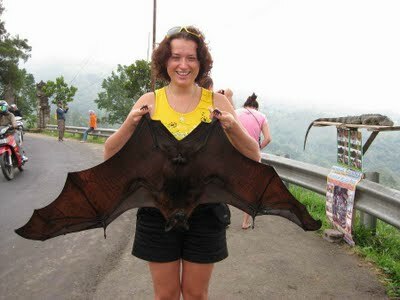 • Allow to dry for 36 to 48 hours. • Once the slime is getting dry, gently peel it off the lid and stick on a window. • If your slime isn’t dry enough it will begin to drip on the glass, in this, case remove it from the window. Let it dry for about 30 minutes wet side up and try again. You want your sun catchers to be slightly moist, so they will adhere to a window. Make a jellyfish and put it into a bottle. A Jellyfish you’ll never have to feed and an aquarium you’ll never have to clean! Check the tutorial video at the bottom. Transform the puddle into a work of art. Here’s an interesting art work for winter! 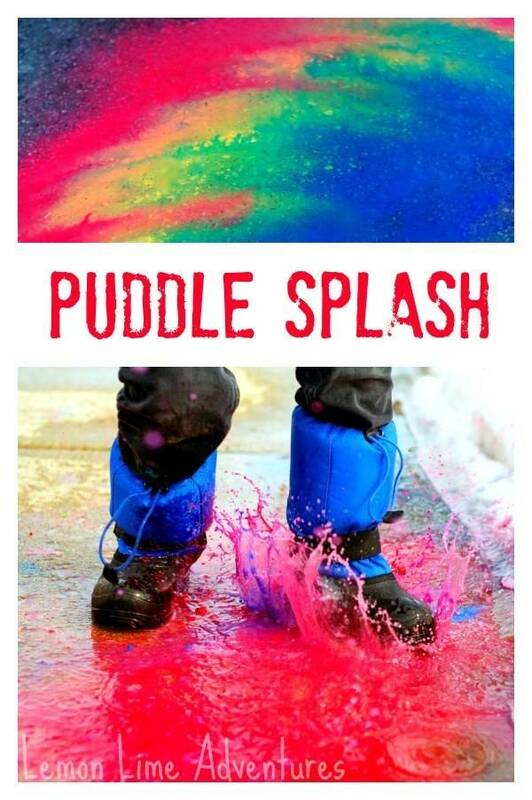 • Dip the sidewalk chalk into the puddles to get a rich painted effect. • Look for shallow puddles because they’ll allow you to mix and blend the colors together. • Stomp on the sidewalk chalk and enjoy its colors disperse into the puddle. Watch mother nature help you create an art. 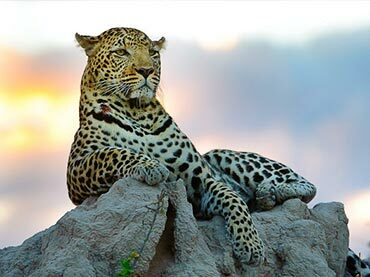 Watch mother nature make a work of art. All you need to do is just give her some colors. 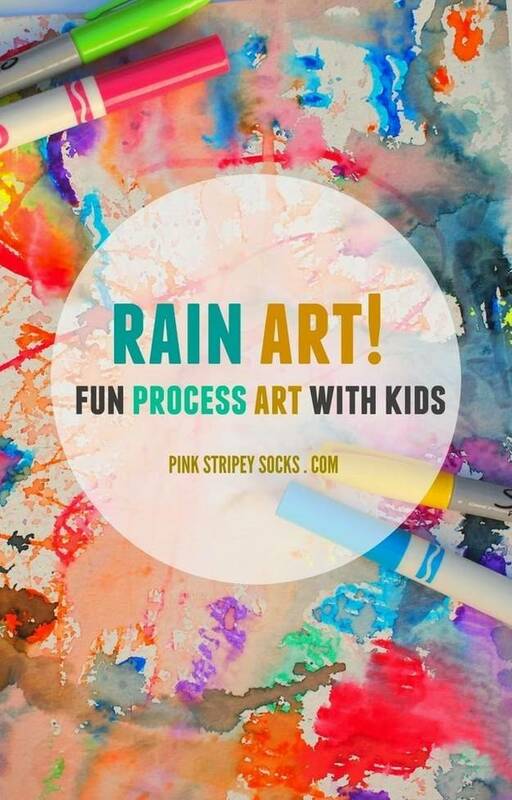 • Take your washable marker and scribble random lines, shapes, or drawing unto the watercolor paper. • Place your artwork around and allow it to be drizzled with rain. • Pull out your work before it gets too wet or before the colors blend together and be amazed. Have fun with the magic mud! Check the tutorial video, at the bottom, for this supernatural mud! Leave someone amazed with this milk art. A truly brilliant trick. Check out the video at the bottom for the tutorial. 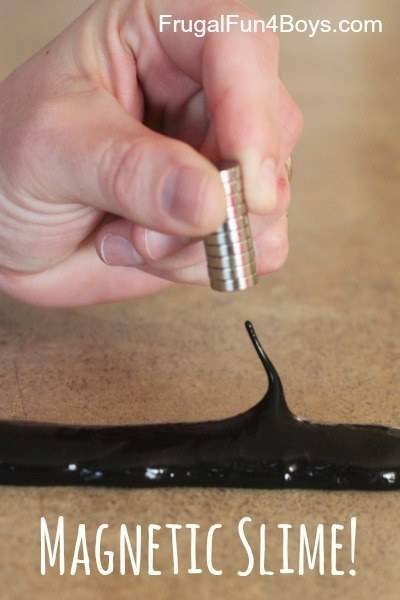 Make the kids learn about magnetism by using slime. Watch as the slime move on its own. • Liquid starch – We used Sta-flo Liquid Starch. • Disposable bowls for mixing it up. Saves you the hassle of needing to wash it and you can use craft sticks for stirring. • A neodymium (rare earth) magnet. 1. Pour 1/4 cup of liquid starch into a bowl. Add 2 tablespoons of iron powder and stir until well mixed. 2. Add 1/4 cup white school glue and mix. It’ll look like a mess, but just continue to stir. 3. Take the slime out of the bowl and mix with your hands. Be sure to mix it well. There will some left over liquid that’s not part of the slime which is ok. You can use later gloves if you don’t to get your hands dirty. 4. Pat the slime dry with a paper towel to get rid of any excess liquid. Once the slime is dry, it’s ready. Observe the rain with this rainmaker jar. 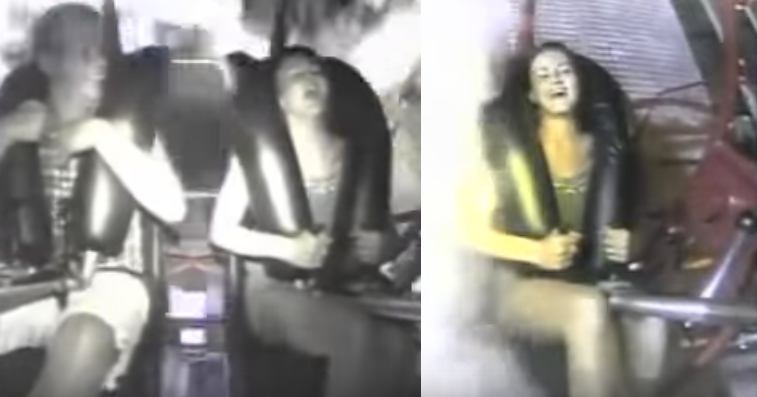 We’ll call this the Rain Simulator 1000. • Fill the jar almost to the top with water. 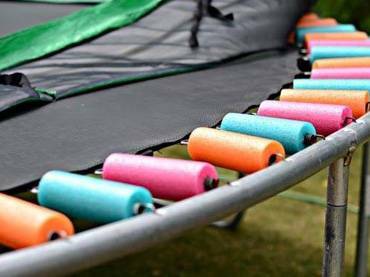 • Cover the top with a “cloud” of shaving cream. 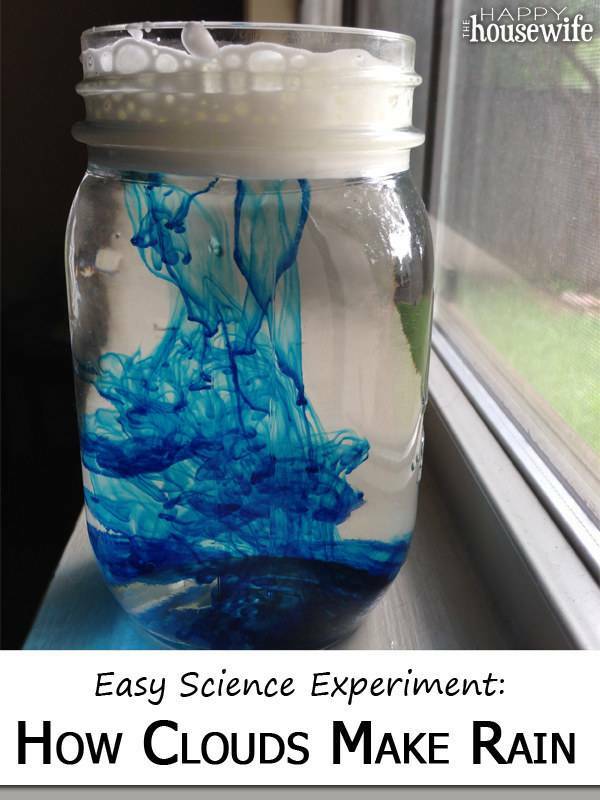 • Drop food coloring into the cloud until the color starts “raining” into the water below. 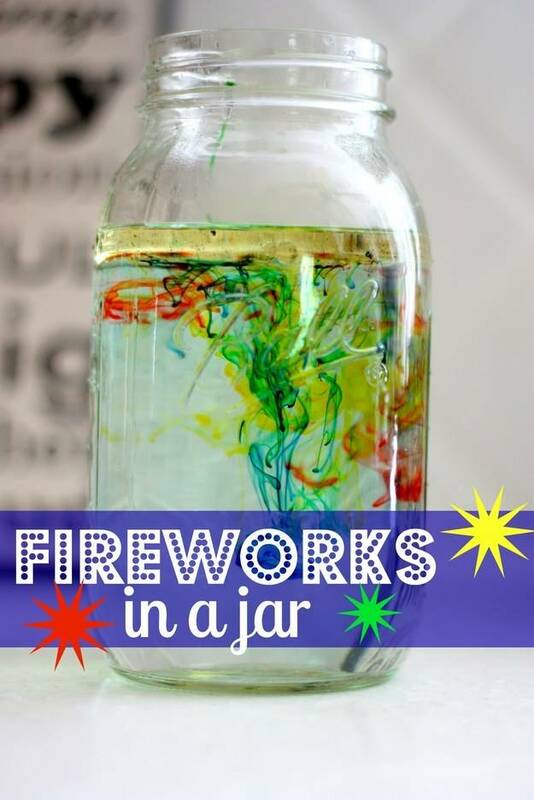 Transform your jars into a pyrotechnics show. Don’t worry, your jar won’t explode and shatter into pieces with this one. 1. Fill your jar 3/4 of the way full with warm water. 2. In a separate bowl, mix a 3-4 tablespoons of oil and several drops of different colors of food coloring. 3. Use a fork to gently mix the oil and food coloring together. 4. Gently pour the oil mixture into the jar. 5. Watch what happens—the food coloring will slowly sink out of the oil and into the water. When this happens, it will expand and begin to mix with the other colors. Ever wanted to see a bouncy egg? Then, go ahead and check the video at the bottom for the tutorial. Make a slushie without using a blender. Get your very own magic slushy. • Table salt and water. • A cup with a lid. • The night before you want to make a slushy, put half a cup of water and one teaspoon of salt into a plastic bag with a seal. You can add some food coloring for fun. Squeeze the air out of the bag and roll it into a shape that will fit inside your jar. Put the bag(s) in the freezer overnight. • When the bags have frozen put them into a jar with a lid and add a cold liquid. 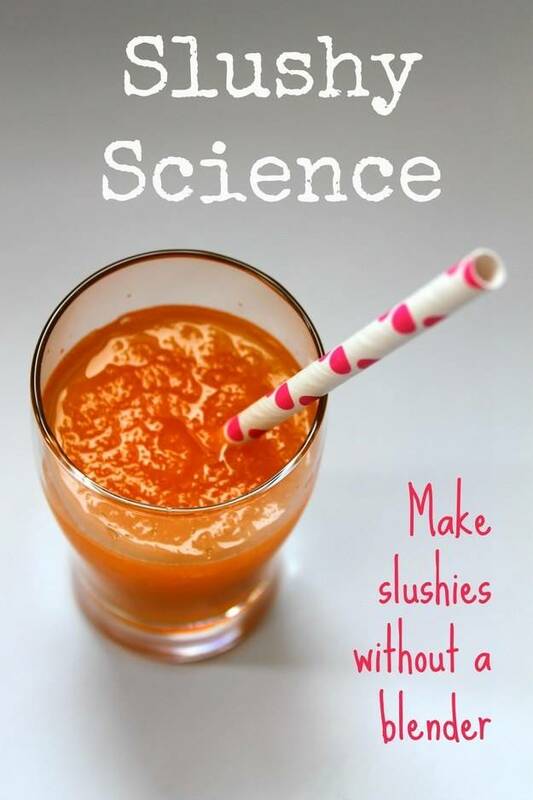 You can use fruit and vegetable juice. Anything with sugar in it will work, but don’t pour too much in. Six ounces for each bag should be enough. • After a few minutes, you’ll see your juice becoming slushy. • Pour it into a cup and add a fun straw. Wax Paper and Watercolors make an incredible artwork. 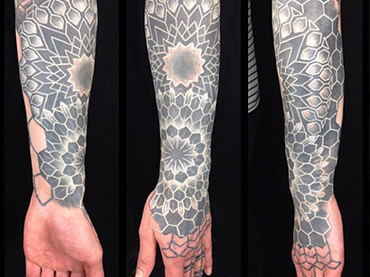 You will certainly have fun creating this wonderful piece of art. • Ironing board or heat resistant surface. • Glossy White Paper. Regular printer paper will work too, but with less vibrant results. • Spray Bottles filled with Liquid Watercolors or food coloring. • Crumple the wax paper into a ball and then flatten it out. You can either make a ball, or make calculated folds (like origami). Both will produce beautiful results. • Sandwich the piece of wax paper between two pieces of glossy white paper. Ensure the glossy side is facing in. • Once the ironing is complete, place it glossy side up in the bin. This will help contain the colorful spray. Randomly spray watercolors over the entire paper. The pattern left behind from the wax paper will begin to emerge as the paper is covered in bright spray. Make a bubble in the form of a cube. Check out the tutorial at the bottom to see how to create this wonderful experiment. 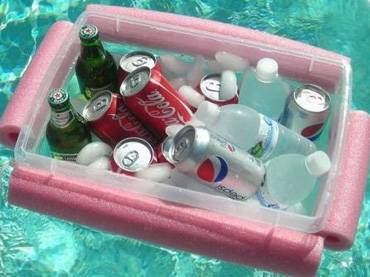 Want to see more cool DO IT YOURSELF stuffs?